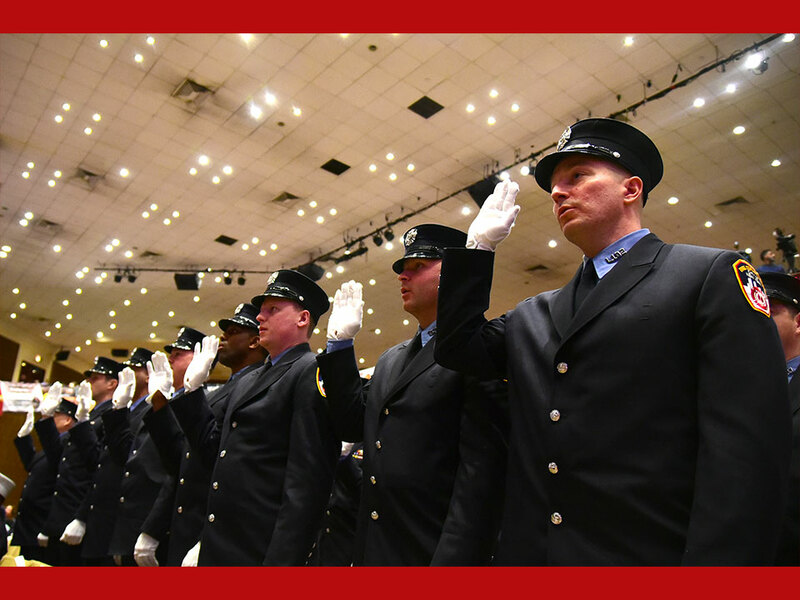 Y ou can often find FDNY recruiters in many locations throughout the city sharing information about joining the largest municipal fire department in the United States. They visit schools, libraries, fitness clubs, local eateries, community events and so much more to reach as many potential employees as possible. 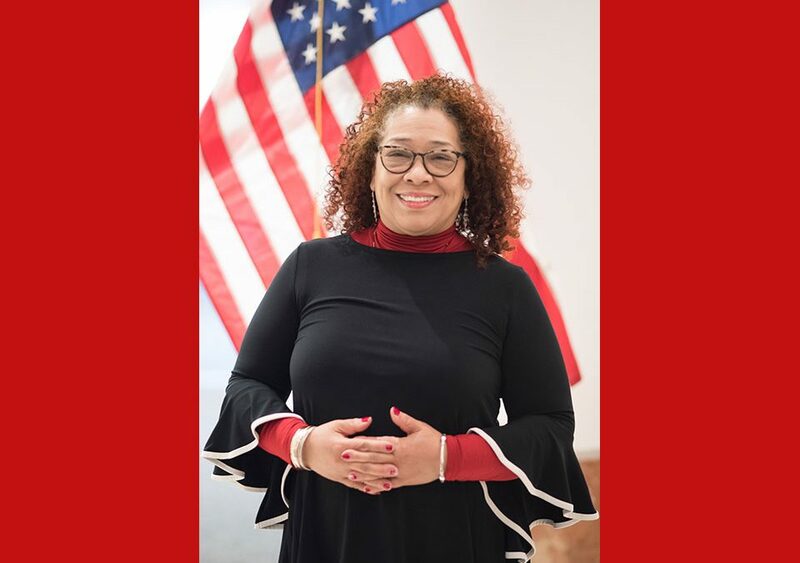 In honor of Women’s History Month 2019, meet Office of Recruitment and Retention (ORR) Events Coordinator Gwendolyn Lewis, a woman who is helping to make history in our Department by scheduling innovative outreach events each year. 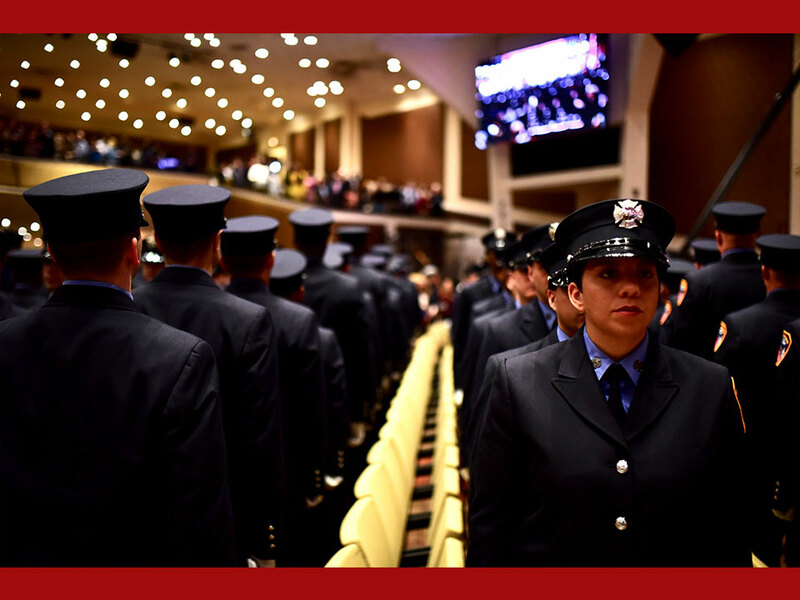 Today, as we continue to celebrate women making history around the country, join us as we learn more about this talented member of the FDNY. 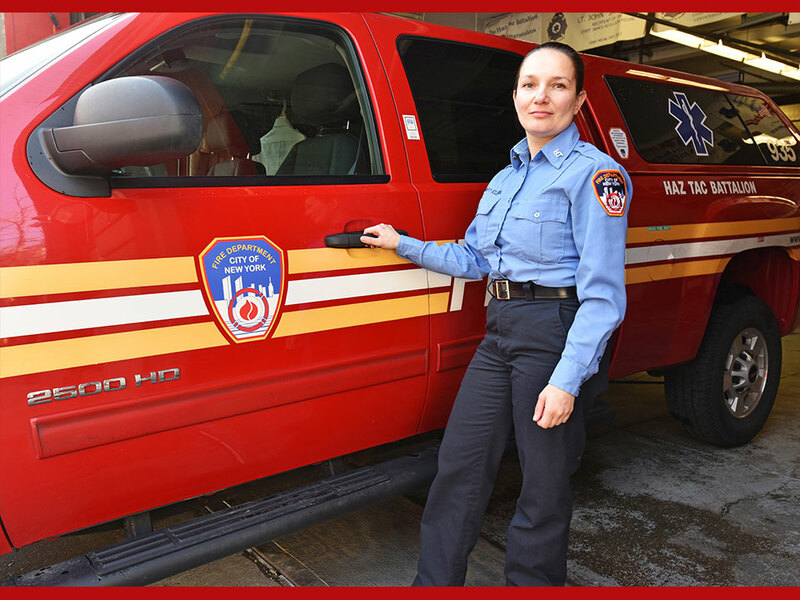 Join FDNY: How do you choose a location for our recruiters to visit? 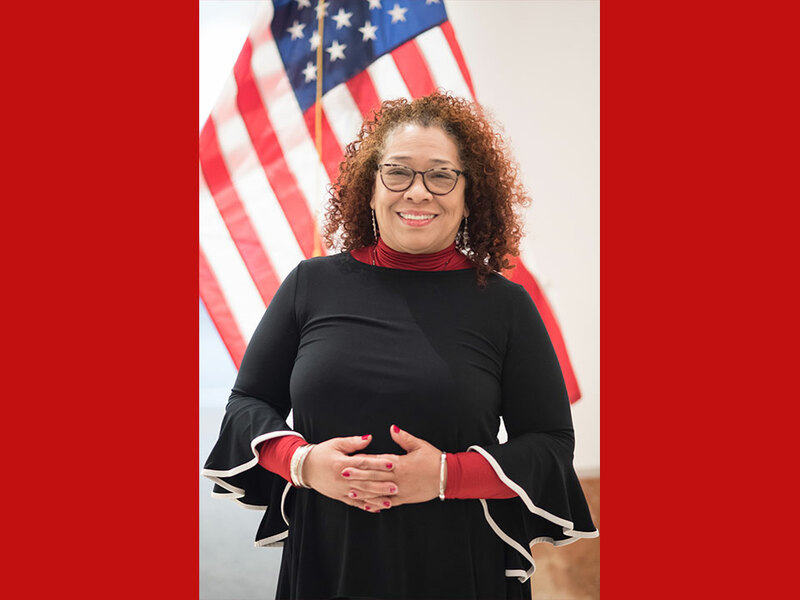 Gwendolyn Lewis: Many times it’s an invitation from various schools or even the Department of Labor for a career fair, but when we are in the midst of a busy campaign, then I will reach out to contacts as well. We have visited the DMV in each borough and sometimes we will recruit at subway stations throughout the city. I have a pretty extensive list of contacts that I have established through the years that I use, but I still have to do the research. JF: What’s the best part of your career? GL: My favorite parts are completing the research to find potential opportunities, building relationships and developing solutions to reach the goals of the unit. Although time crunches and we face unexpected challenges, in the end, they stimulate my best work and help me learn how to perform my role better. JF: How do you spend your spare time? GL: I love taking Latin dance classes, going to museums with my family and attending musicals after work with co-workers.